Thirteen out of 24 gasoil cargoes will be purchased by the government and delivered to Mediterranean ports, whereas seven out of nine cargoes will be purchased and delivered to Suez Port. Traders reported last Tuesday that the reduction comes at a time when Egypt’s “critical” foreign reserves have dropped by $105m to $13.5bn in February. The nation’s state oil firm, the Egyptian General Petroleum Company (EGPC), made agreements to purchase some of the gasoil for the second quarter, but cancelled a crude oil purchase tender for the same period. In the cancelled oil tender, Egypt sought three million barrels of medium sulphur content crude per month. Egypt’s foreign reserves stood at $36bn on the eve of the 25 January Revolution, and fell to $13.6bn in January 2013. President Mohamed Morsi lifted subsidies on food and some fuel prices in order to meet conditions set by the International Monetary Fund (IMF) and secure the proposed $4.8bn loan. Egypt’s state energy budget represents 20% of the total state bill, a proportion which the government is attempting to reduce. 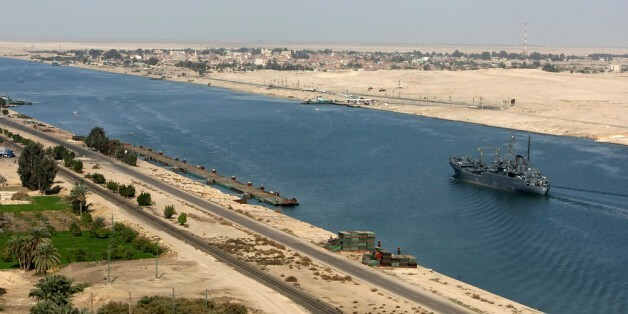 The decision also comes amid Egypt and Iraq’s recent agreement, where Iraq promised to supply Egypt with 4 million barrels of Iraqi crude oil per month, and 4,000 tonnes of diesel per day. The agreement was concluded during Prime Minister Hesham Qandil’s visit to Iraq last week. 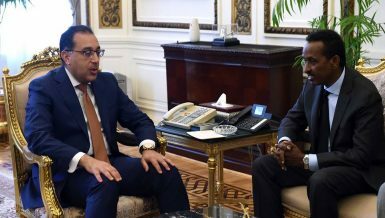 Traders closely monitoring Egypt’s purchases of gasoil used in industry and agriculture stated that the recent oil agreement with Iraq could have been a factor in the decision. Despite the current violence in many Egyptian governorates, and the worsening economic performance, Egypt continues to attract key regional players in the oil sector, with at least six different firms competing to supply it with gasoil.